New hires at Hüify will hit the ground running and work on key accounts. You will be challenged to develop your talent across core services, including: sales enablement, pipeline consulting, sales funnel development, content creation, email automation, reporting and analytics, lead acquisition, customer success, and churn reduction workflow building. 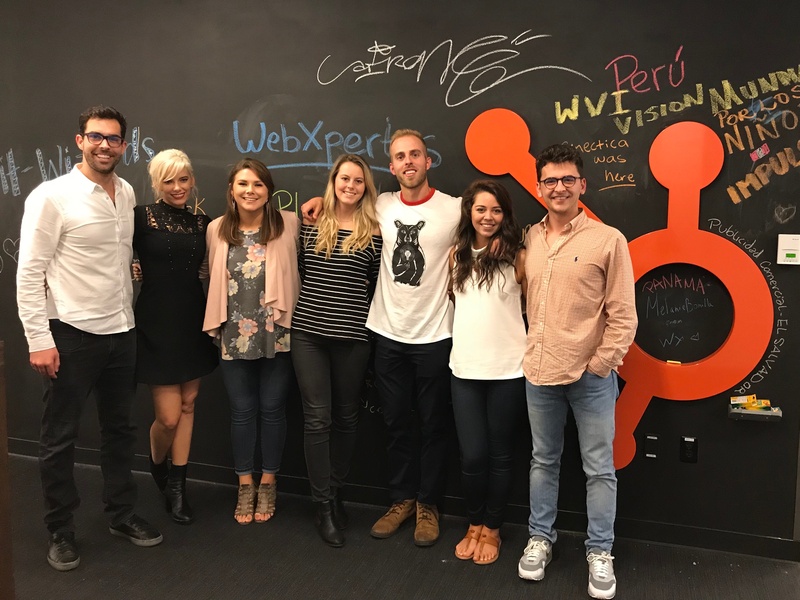 As an inbound consultant, you will be responsible for the day-to-day management, communications, and operation of various digital projects with clients in the B2B SaaS industry. You will be responsible for working with lead project managers on managing key client accounts––with maintaining the relationship and be able to plan, understand, and articulate the value of the inbound marketing strategy being implemented and services provided. For this position, we expect you to be a tech-savvy professional with a knack for client success. You should have excellent time management and communication skills––both with internal teams and clients. As a project manager, you will be responsible for the day-to-day management, communications, and operation of various digital projects with clients in the B2B SaaS industry. You will be responsible for leading key client accounts by maintaining the relationship and be able to plan, understand, and articulate the value of the inbound strategy being implemented and services provided. Feel like you might be a good fit? Apply here! The company's core values revolve around efficiency, so working with the team has been an incredible experience. Communication is a key component, so everyone does a really good job at managing projects and working with clients. The team has high expectations, which has only fuels the efficient team dynamic and delivery for clients. Hüify is an incredible team to work for. They are young, innovative, hardworking, and enthusiastic about what they do. They are growing fast and looking for more dedicated marketers who are quick to learn the inbound methodology. Truly an awesome place to work. Why is it called Hüify? We took the words "human" and "personify" put it the word scrambler and out came Hüify. What makes a successful Hüify employee? Being humble, respectful, transparent, curious, coachable, and hungry will get you there. I made a mistake. What should I do? SWEET! It’s the best way to learn. Own it. Tell everyone you screwed up. Move on. Don’t make it again. It’s that easy. When can I leave the office? Whenever you want. Use best judgement. I finished all my work for the day, but everyone is still working. What should I do? Ask how you can help. Jump in and see what you can knock off of other team members plates. Can I write on the walls and tables? The trash is full, who should take this out? Can I put on headphones? Yes. Jam out. We encourage it. Do I need to sit at my desk? Not at all. You’re free to move about as you please. If I’m working late, who will do my laundry? Hüify provides a laundry service for all of its employees. Can I work from home sometimes? How do I prep for my interview?